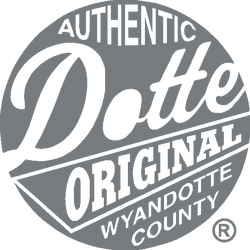 Welcome to S & W Varsity Sports - Home of the Dotte! Since 1976, we've been your one-stop shop for CAD-CUT, custom embroidery, screen printing, letter jackets, and trophies. When your team needs quality, give us a call!